Located 13 miles from Split and 19 miles from Makarska, Apartment Mandic offers accommodations in Omiš. An oven and a toaster are provided in the kitchen. A TV is available. There is a private bathroom with a shower. Hvar is 23 miles from Apartment Mandic, and Trogir is 23 miles from the property. The nearest airport is Split Airport, 21 miles from the property. 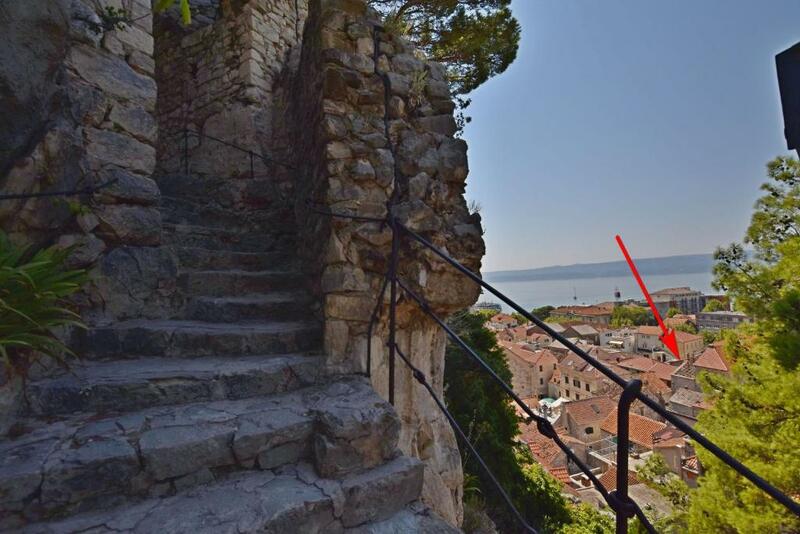 This is our guests' favorite part of Omiš, according to independent reviews. 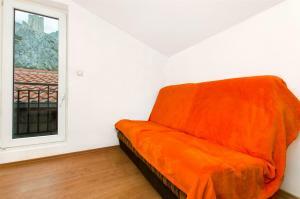 When would you like to stay at Apartment Mandic? 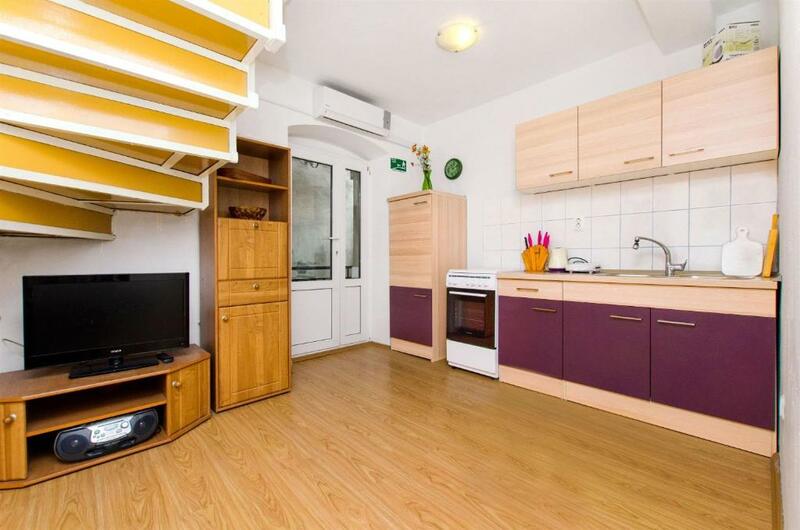 This apartment features a oven, stovetop and toaster. House Rules Apartment Mandic takes special requests – add in the next step! Apartment Mandic accepts these cards and reserves the right to temporarily hold an amount prior to arrival. The bathroom was somewhat dirty but the rest of the apartment was clean. Excellent location in the centre of Old Town. Friendly host and nice apartment. 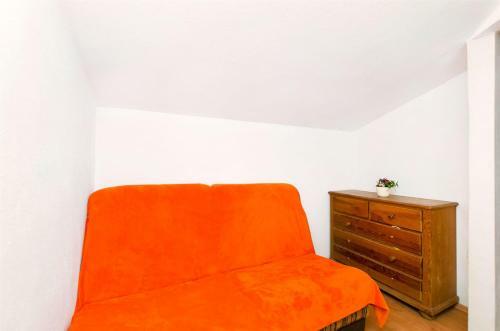 When booking this accomodation couple of month in advance we were looking for the appartment for 7 adults and this one has been stating it is exactly such. However when we arrived there it was not so. The appartment is just for 5 persons! 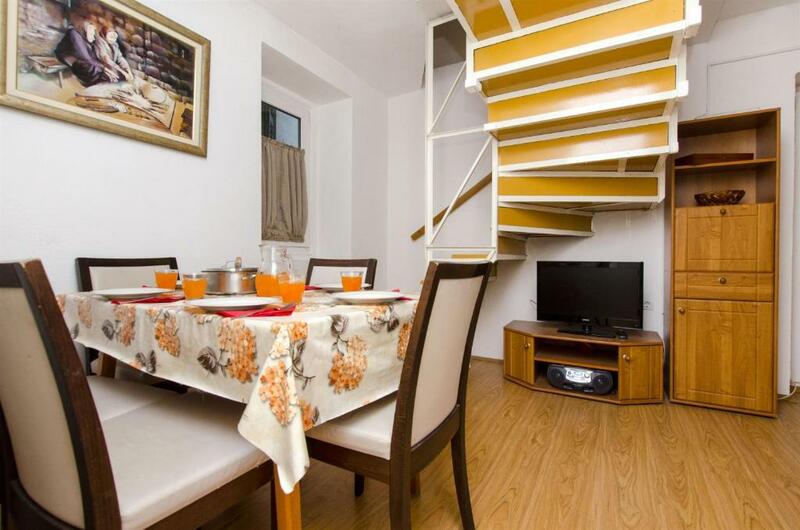 The ppartment is in 2 floors and has been stated as air conditioned. The reality is that the air conditioning is only in the kitchen! It has som small cooling effect in the neighboring bedroom but it§s no way to cool down the bedrooms on the second floor! The small teracce would be nice to sit but it should be sheltered, which is not and when we have asked for the parasols the owner refused. The kitchen is dark and not well equipped and the furniture in the bedrooms was old and not fitting. The overall cleanliness was not very good. Regarding the appartment we liked almost nothing. This was the first time we took a risk to take the accomodation without the references published and unfortunately it did not pay off. Only the location is fine and being in the old city centre has some atmosphere.